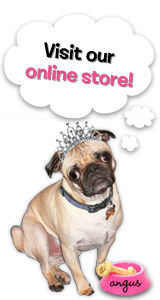 The Rubber Cafe Design Team Blog: Trick or Treat! 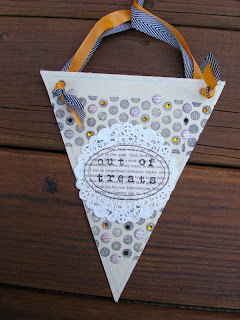 Jen Matott here to share a fun little project that I did for Halloween. I just love decorating for Halloween! Imagine that you have handed out candy since 6:00pm and now it's 8:30 or 9pm and you are low on candy and it's getting late for the kids. You need a sign to let trick or treaters know that you are done for the night! I found this idea on Pinterest and made my own little sign for this purpose. 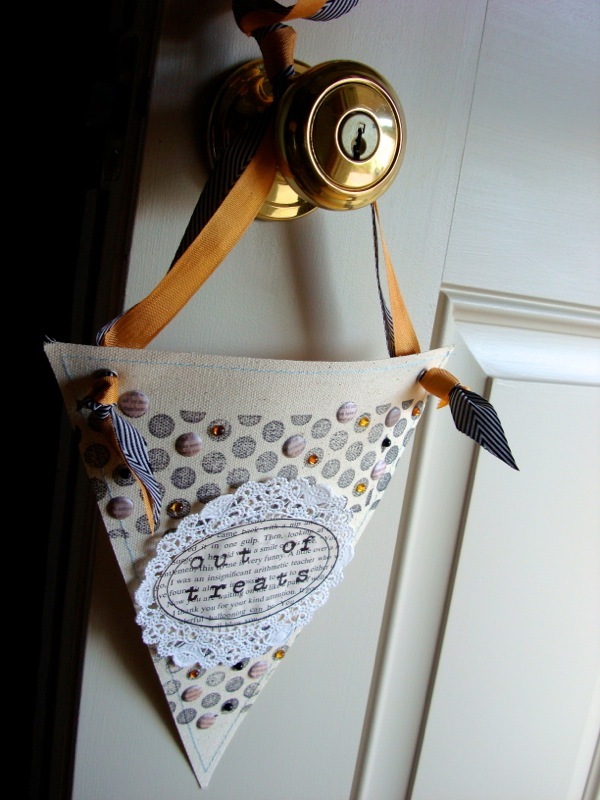 I started with a canvas banner piece from Donna Downey, Prima Marketing. I used Faber-Castell's Stamper's Big Brush pen in Black to stamp the Background Basics 2 dotted stamp in 2 rows. 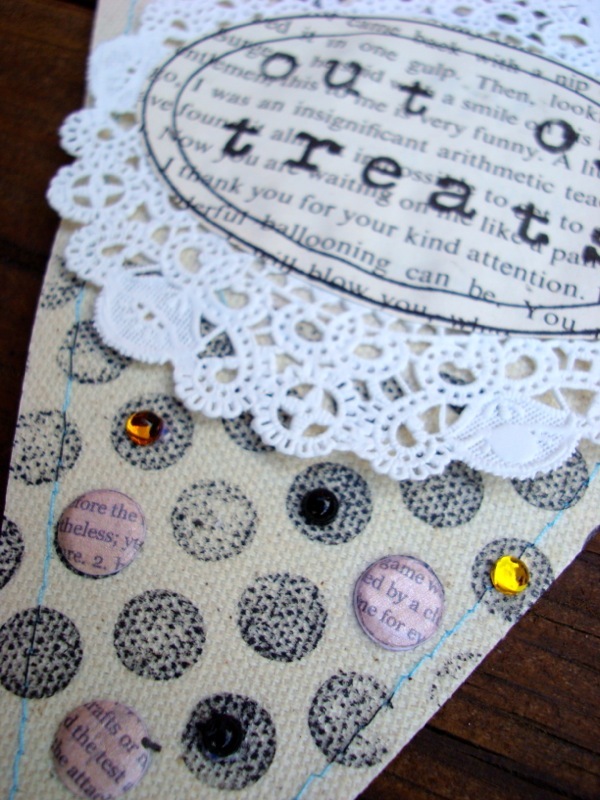 Then I used Card Labels to stamp the oval frame onto a book page. 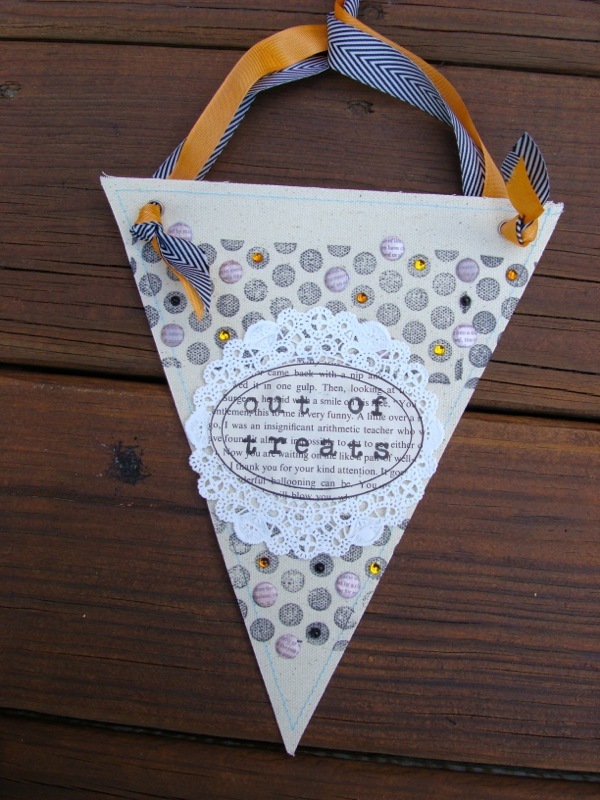 The "out of treats" was stamped with Prima's Press. Next, I used Scrap Happy Glue to adhere the cut out frame to a doily and also glued some of the Candi and Jelli Dots onto the stamped dots. 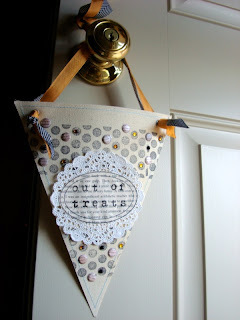 A bit of ribbon was added to hang it from the door knob for a fun way to let the kids know we are out of treats! So cute! Cute idea Jen! 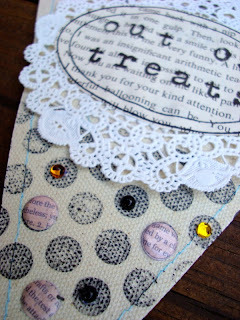 I love how you accented the background dots stamp with the Candi's and Jelli's!